ACT scores are declining. 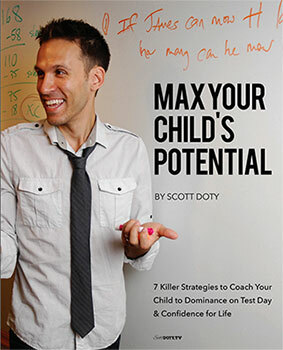 According to ACT officials, math-readiness is at a 14-year low and a large percentage of high school ACT scores are declining. graduates aren’t ready for college-level class work. The Condition of College and Career Readiness, ACT’s annual report, shows that less than half of graduates who took the ACT in 2018 were likely to succeed in a first-year college-level algebra course. 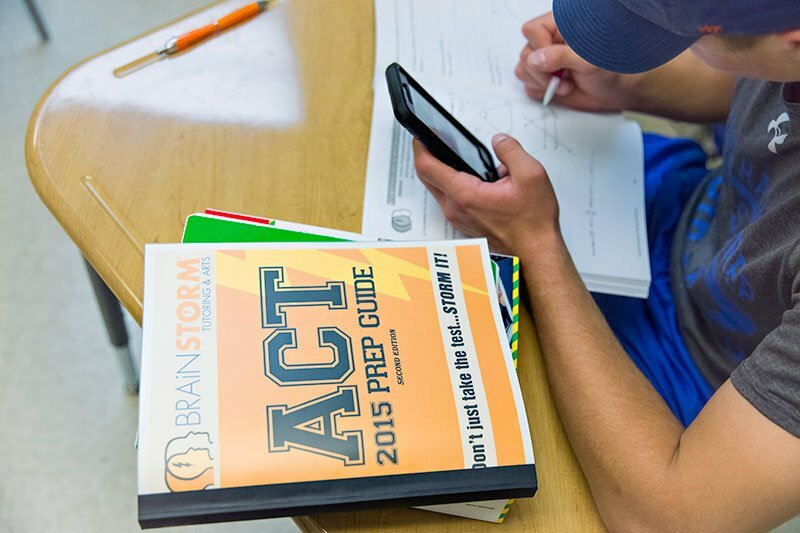 ACT prep classes are going on now at the Learning & Arts Center in Franklin Lakes. Call 201-84-STORM today to register!